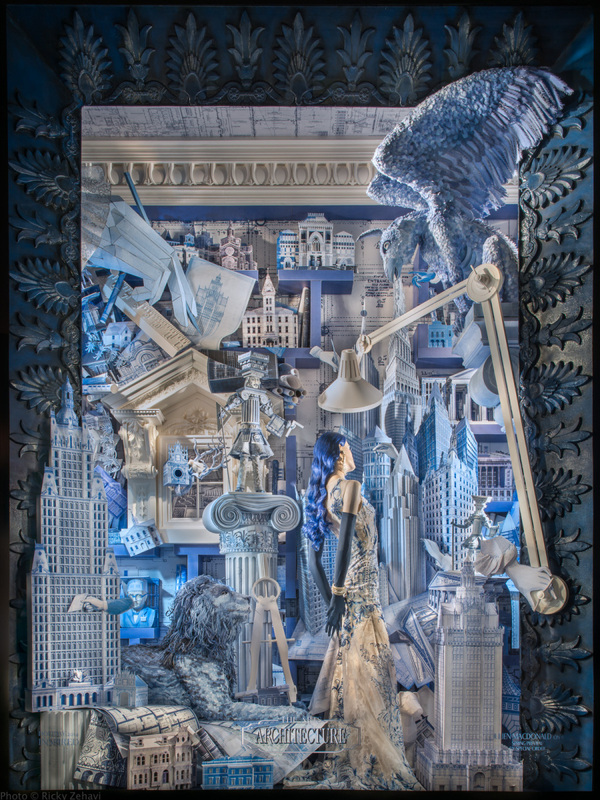 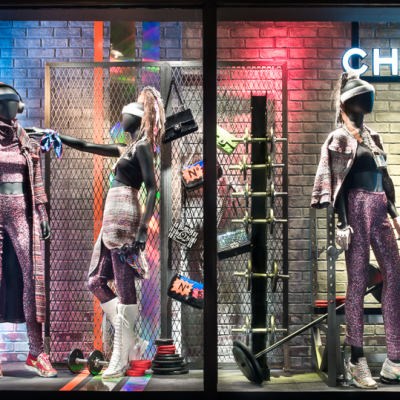 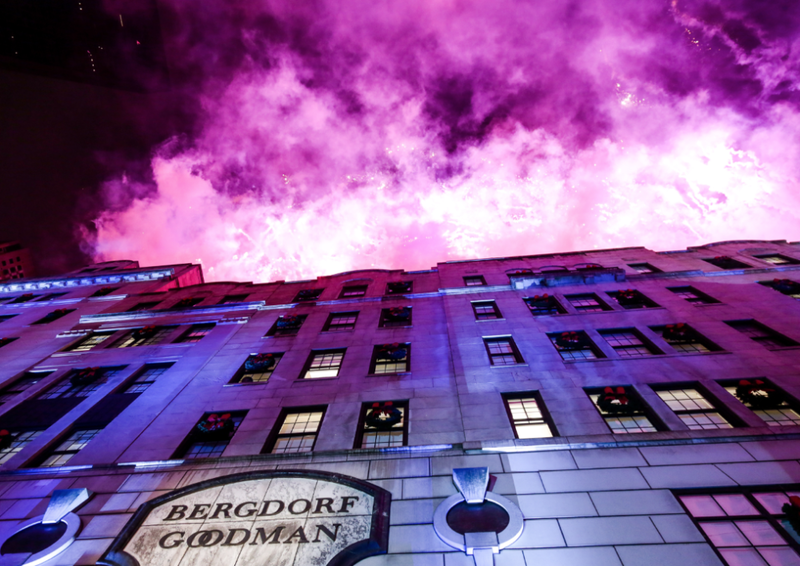 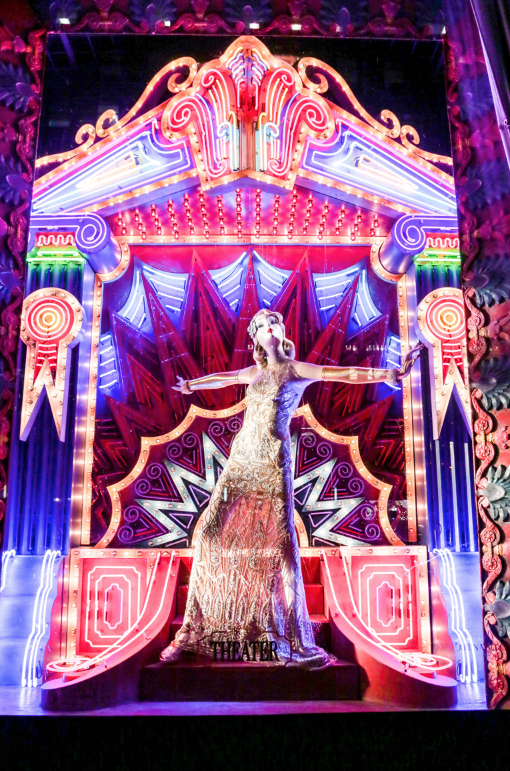 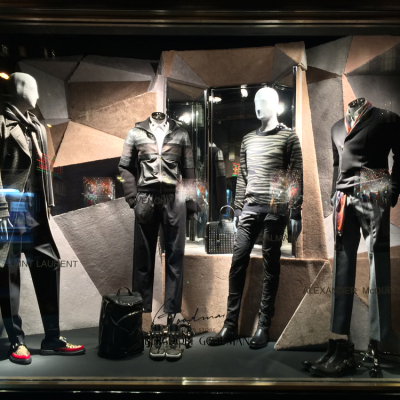 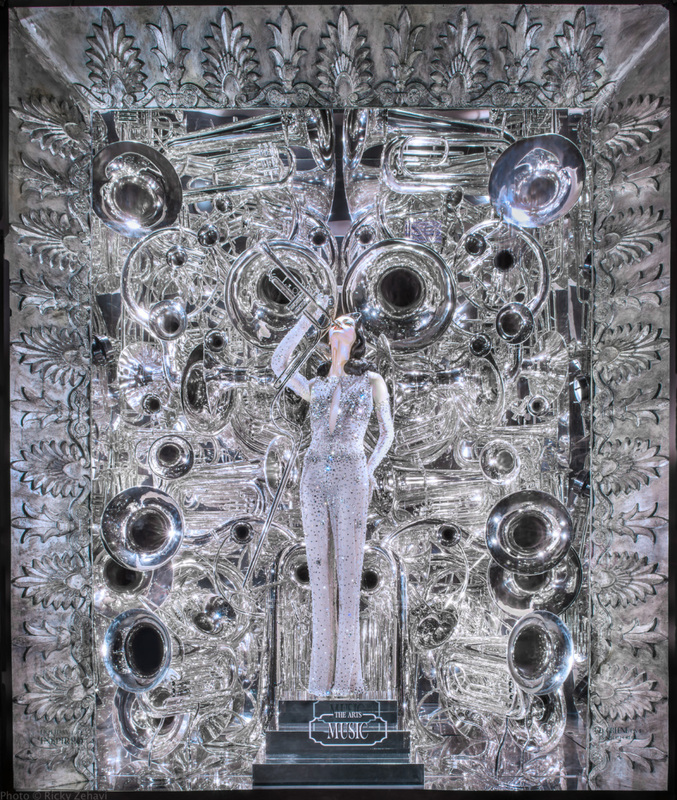 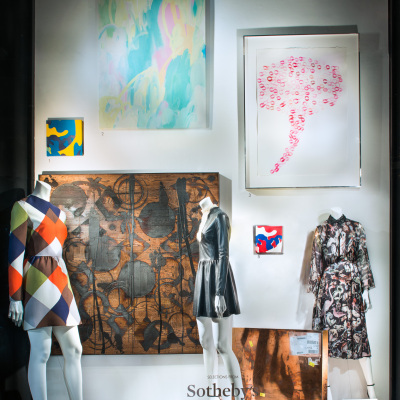 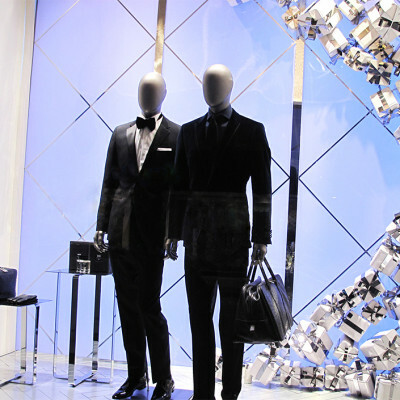 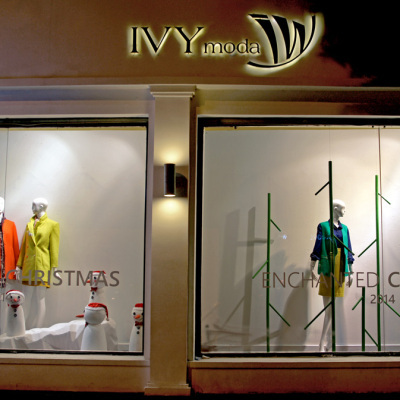 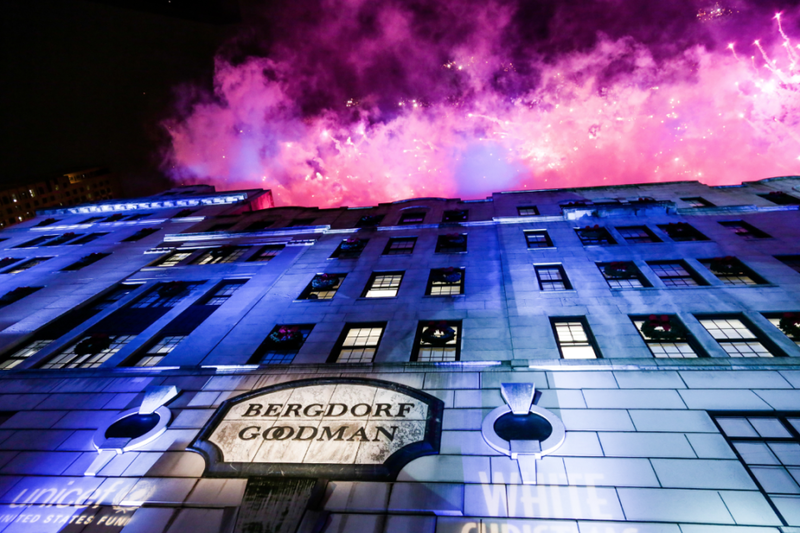 ‘Inspired’ is the theme of Bergdorf Goodman holiday window displays 2014, where each window is based on a major art form, drawing equally from the fine arts, performing arts and applied arts. 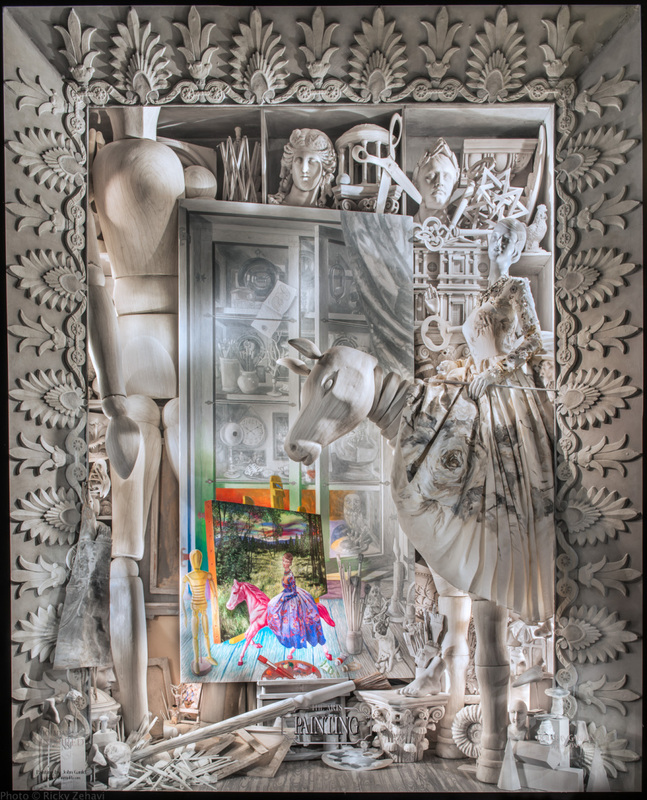 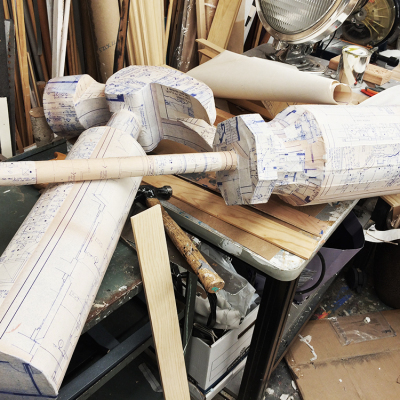 The architecture window has been built completely from paper and old blueprints. 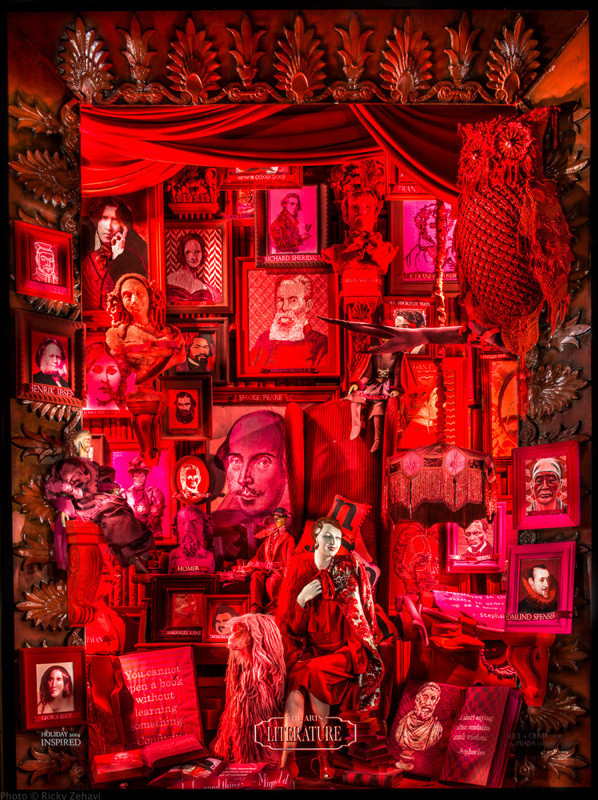 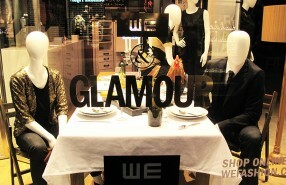 The literature window has been made entirely from fabric, soft sculpture and needlework. 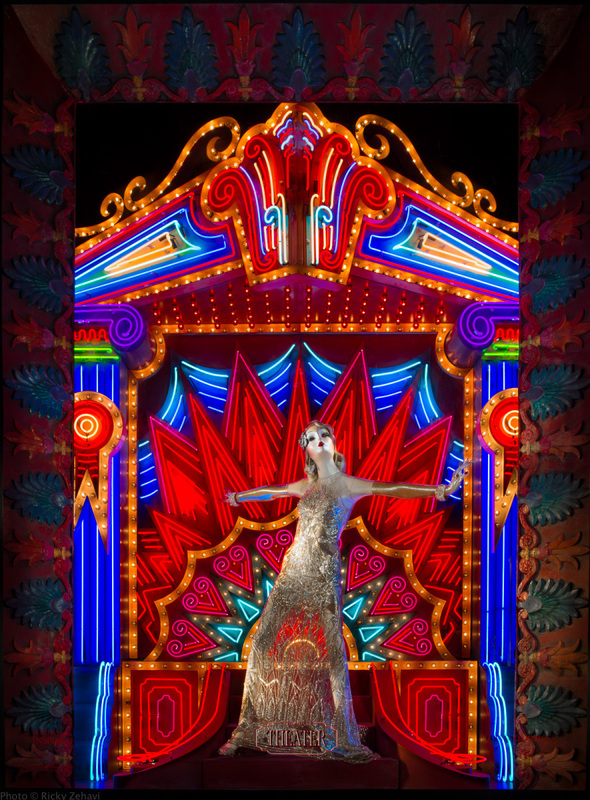 The theater window is a sort of apotheosis of neon.